The InterNations Team in Jakarta is delighted to announce our next official event. 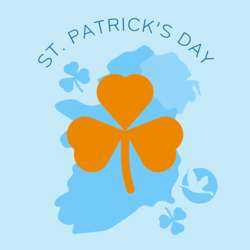 Join us for a St. Patrick's Day celebration @ Molly Malone's Irish Pub on Thursday, 21 March 2019. 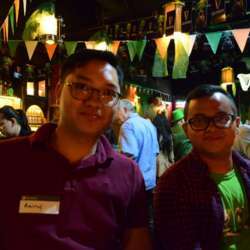 Molly Malone's is an Authentic Irish Pub, Sports Bar and a Live Music Entertainment venue founded in Jakarta in 2012. 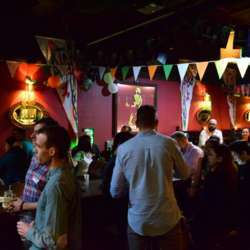 Molly Malone's is located on the ground floor of Plaza Senayan Arcadia. For directions, kindly call : 021 5790 1433. Recommended Dress Code : Please wear green color. We will give a special voucher for the Best "Green" Outfit. appetizer voucher for a plate of snacks. Enjoy special discounted prices on wine, beer, selected spirits & soft drinks from 19:00 to 22:00. Enjoy live music entertainment by "Sulle and Friends" (soft rock music) from 22:00 onwards. 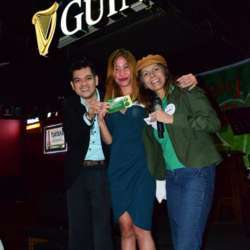 Win 2 lucky draw prizes sponsored by Molly Malone's.